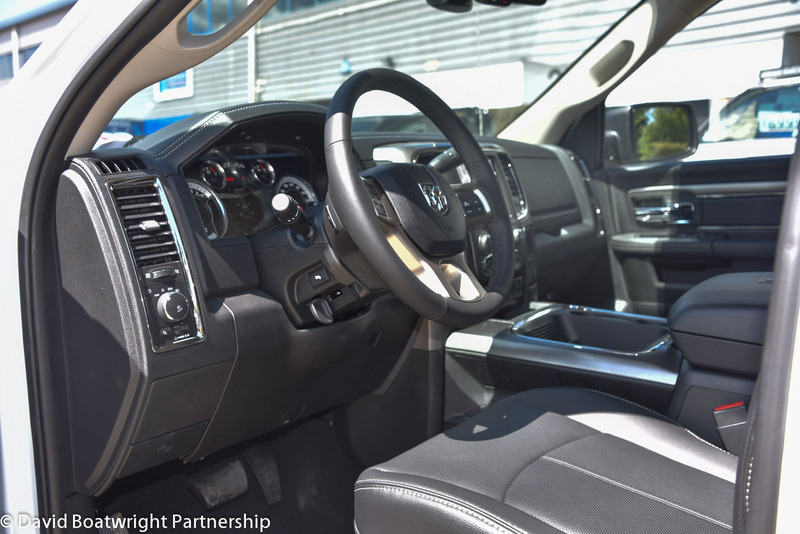 Beautiful Dodge Ram 2500 HD Laramie with Sport Appearance package. New 2018 model. 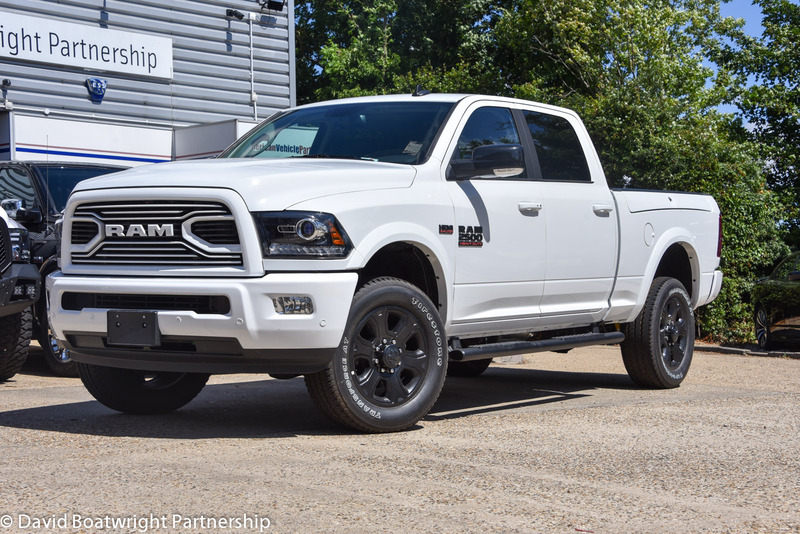 6.4 Litre V8 Hemi auto. 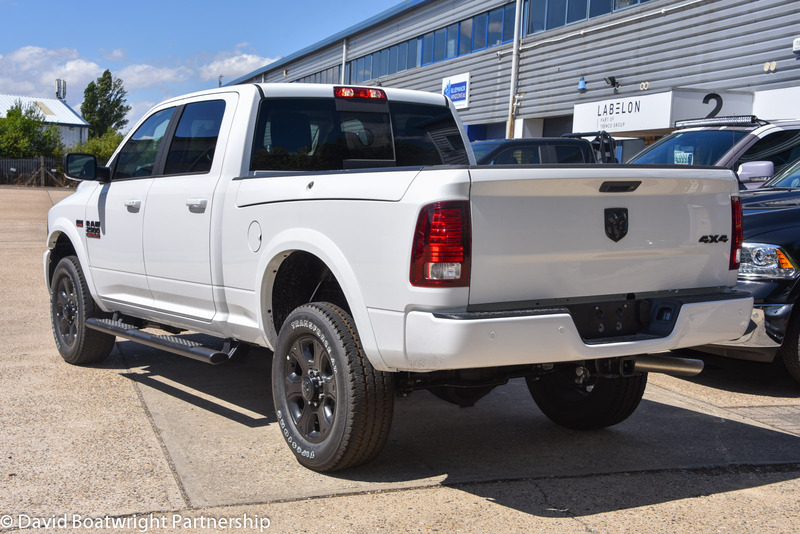 Full options including leather, remote start, Sat Nav, keyless enter and go, this is the heavier duty 2500 version of the Ram, in stock in the UK.